Have you started your Holiday shopping yet? Honestly, I do most of my shopping online these days. After all, circling around the shopping mall parking lot looking for a parking spot and lining up long queues at the cashiers aren’t exactly my favorite things to do around the holidays! I would rather spend the time with my family or bake up a batch of holiday cookies like these and enjoy a cup of hot cocoa! If you love shopping online like I do, I have a few wonderful picks for you to surprise the foodies in your life (or if you want to treat yourself to a wonderful gift this holiday)! Just a quick note, I do own most of the products that I listed here and love their quality. These products either make my life easier, or they’re just simply cool! For your convenience, simply click on the title or the image and it'll take you to the product page. 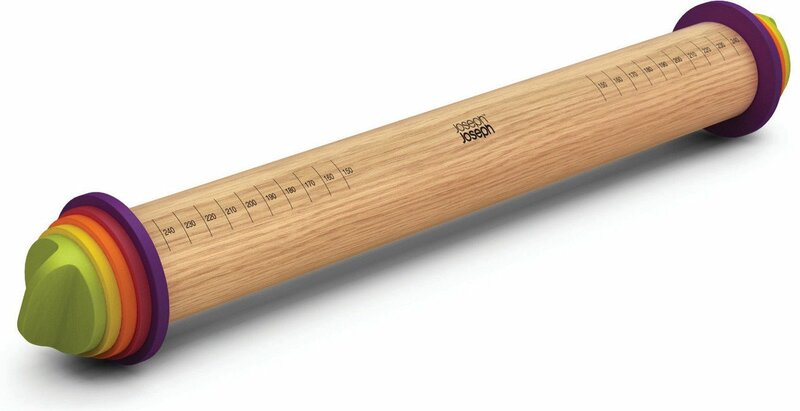 Perfect for the OCD baker in your life who wants everything perfect and in precision! After all, it’s much nicer if your sugar cookies come out in even thickness than lop-sided! I totally understand the frustration. It’s the latest trend for the home cook who is a restaurant chef “wanna be”! Well, pretty much anyone who wants to produce restaurant quality food without paying the high price or dining out! I got this as a birthday gift and totally love it! After all, I think my brother knows me well! I love that you can connect to the app on your phone to control the settings and browse for hundreds of recipes that go along with it! 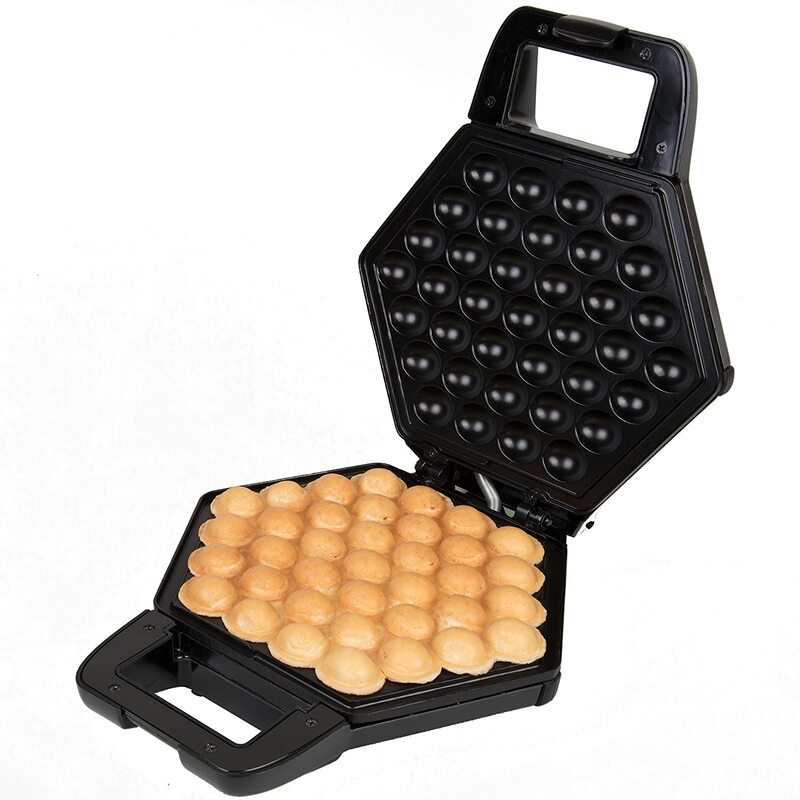 For the foodie who owns every single piece of small appliances in the kitchen! 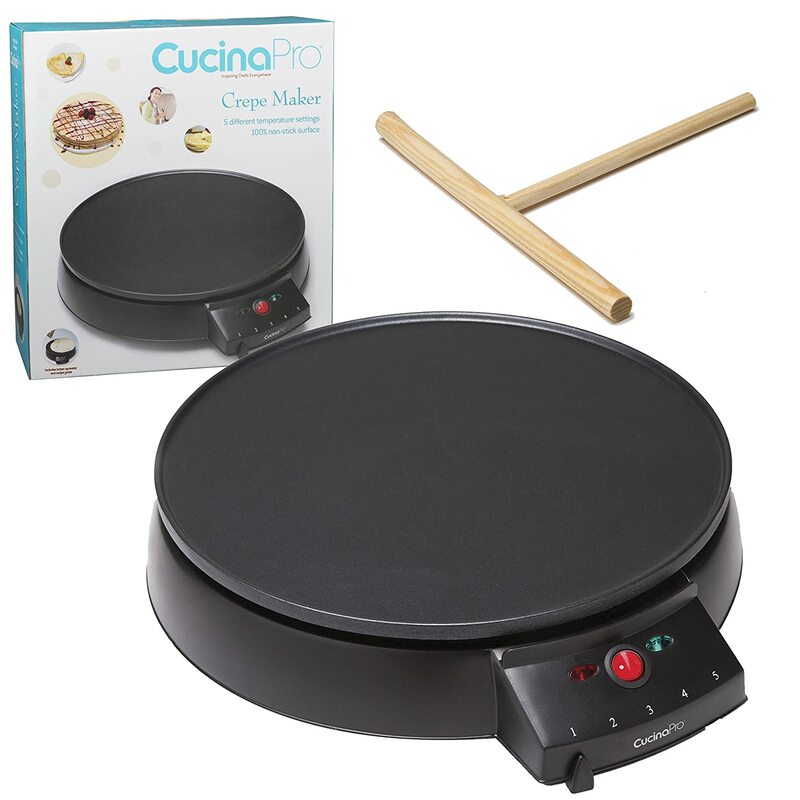 This is a wonderful gift for the Asian cuisines lovers! I use it almost every single day. 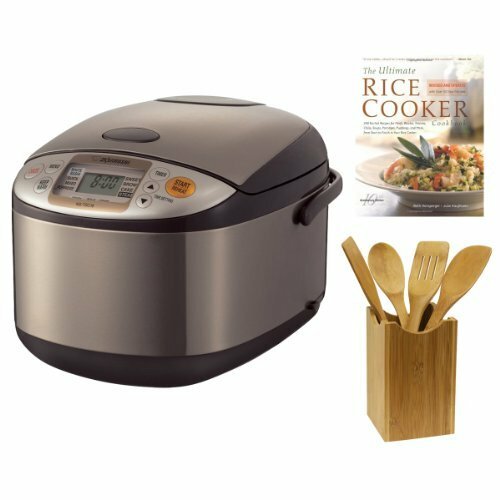 You can program it to cook regular rice, brown rice, sushi rice, mixed rice, porridge, etc. Never have to burn another pot of rice on the stove or wash up the sticky pot! The bowl of this rice cooker is super non-stick! Perfect for someone who loves rice but hate washing dishes! 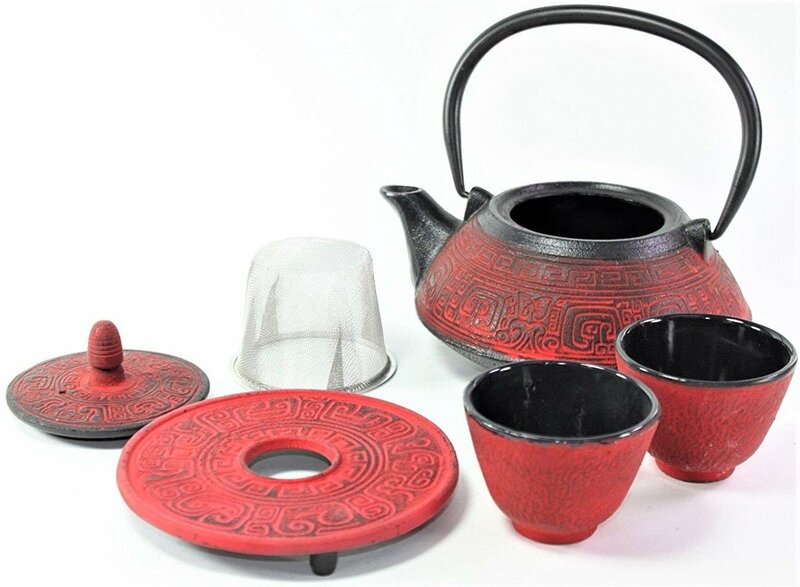 This stylish and unique Cast Iron Teapot set is perfect for the clumsy tea lover! I used to have many sets of ceramic and glass teapots and somehow, they don’t last long in my kitchen! I have a cast iron teapot since my college year and I still use it until now! Beside being unbreakable, I also love the heat retention of the cast iron. For the sophisticate whisky and cocktail sipper who like to keep their drinks perfectly chilled without diluting it too quickly, you’ve come to the right place. I personally love these ice molds and use them all the time. Check out this cocktail, it’s perfect for the holiday too! A fine gift for the adventurous foodies! Take them to experience the Japanese tea ceremony without a plane ticket! There are many benefit of drinking matcha green tea. I found that the tea ceremony is very therapeutic as well. 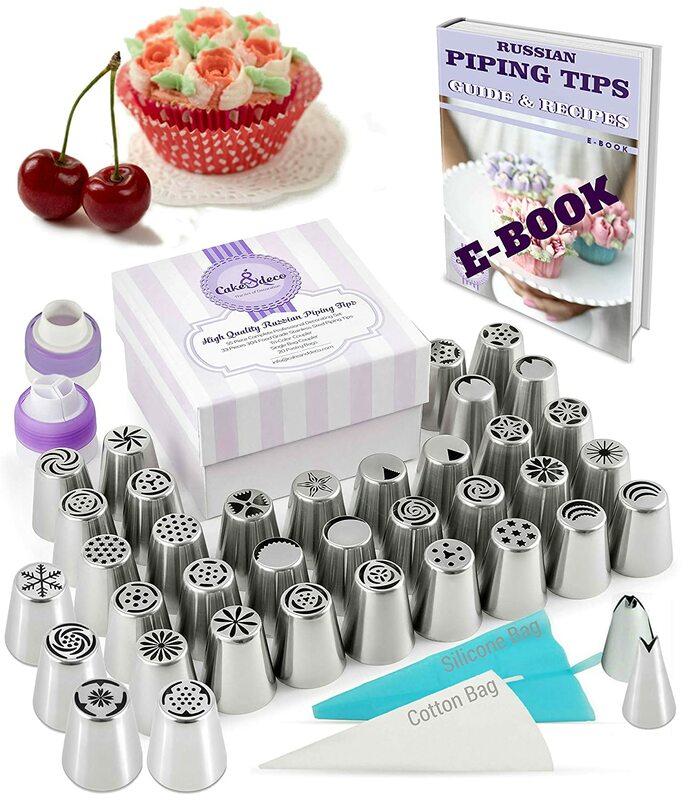 7) Russian Piping Tips Set with frosting Nozzles, Pastry Bags, and Gift Box, etc. We all can use a little bit more flavor in life! 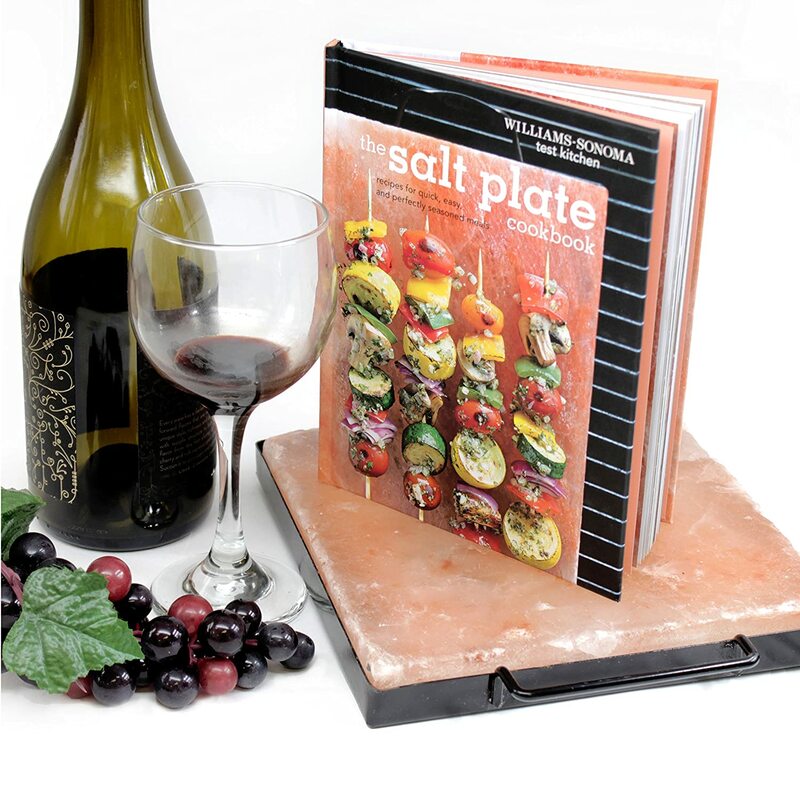 This Himalayan Salt Plate is so much fun to use and add so much flavors to your food! You can cook it on the stove, in the oven, or even on the grill! You can serve your food directly on the salt plate as well. It’ll be a nice conversation starter to any party! 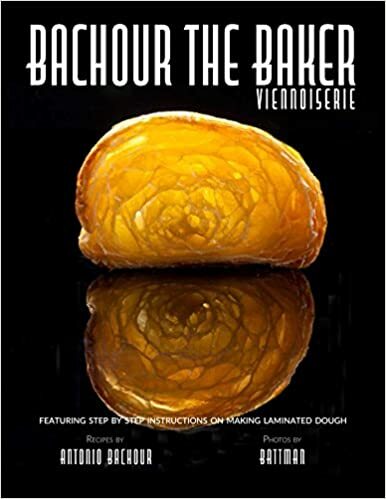 For the baker who is ready to take the next challenge! 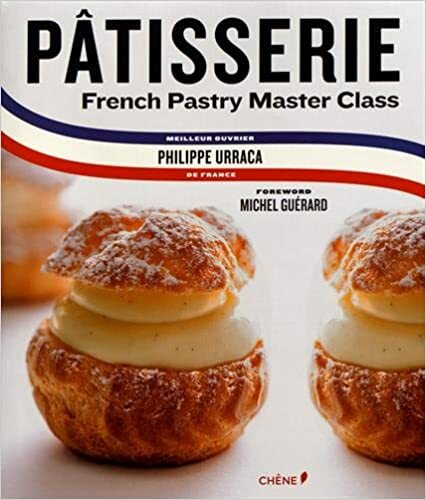 You’ve got to check out these cook books and cook along! You might be the lucky taste tester someday when you give these cookbooks as a gift! Not a bad return, right? It’s a perfect starter kit for someone who loves science and loves to ask why all the time! Just kidding! 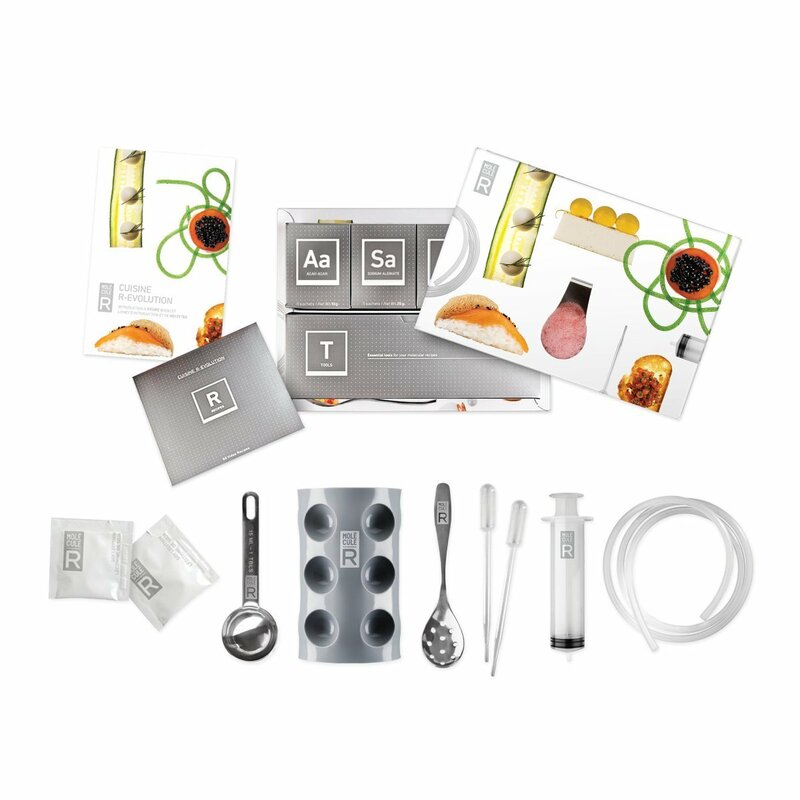 This is a fun starter kit to get into the molecular cooking. It sure is fascinating and exciting to get your hands on these fun tools! A perfect starter kit to cook with the curious kiddos as well. 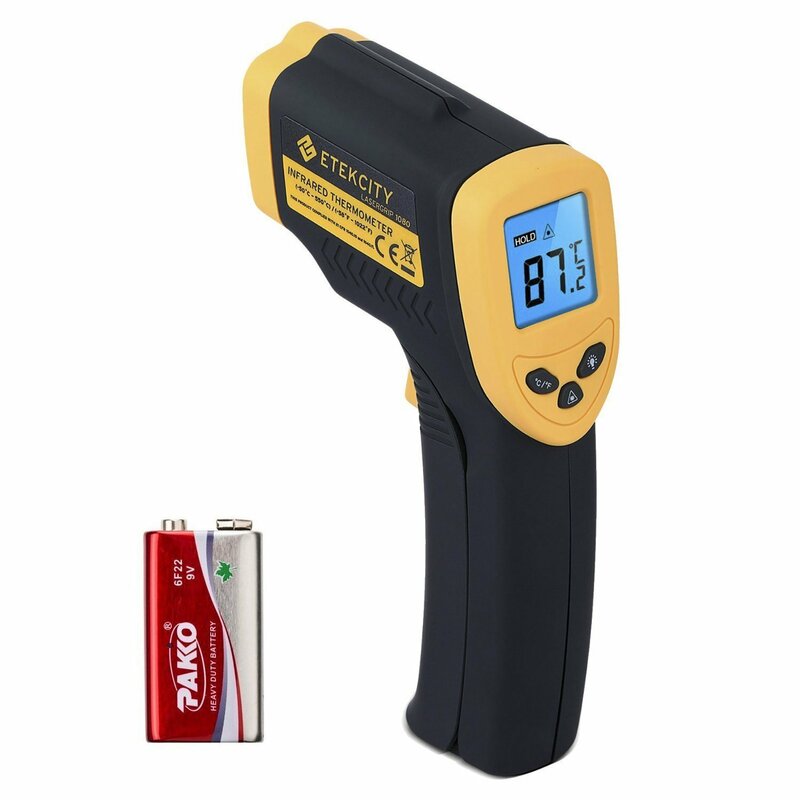 I love my infrared thermometer and I do use it quite often. 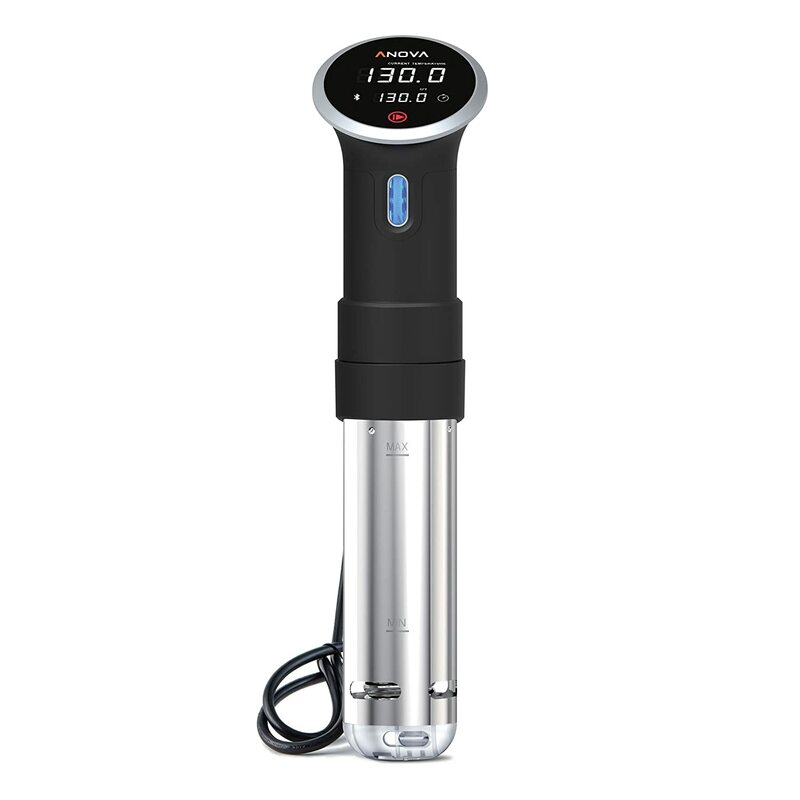 I use it when I temper chocolate, make my ice cream base, or when I make candies (yes, ditch the candy thermometer, that thing is a pain to wash!) or when I want to look cool and professional in the kitchen. But seriously, it’s so convenience that you won’t go back to the traditional thermometer! 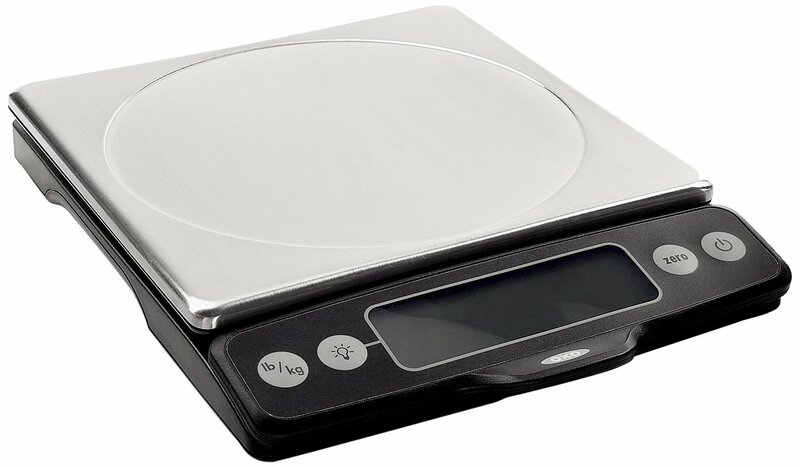 You might not think much of kitchen scales (unlike their cousins, a.k.a. bathroom scales), but it is a must-have in my kitchen. 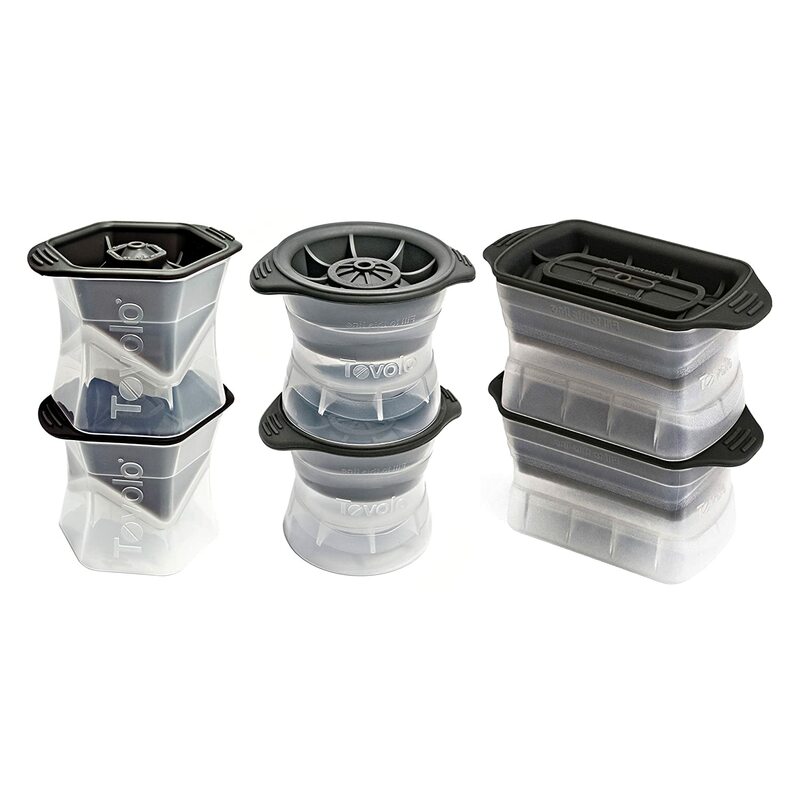 There are quite a few recipes that calls for weighting ingredients (especially in baking) rather than using measuring cups for precision. I measure all my ingredients when I make the French Macarons! When I need to divide batters for multi-layer cakes, or bread dough for buns, having a kitchen scales will make your life much easier. 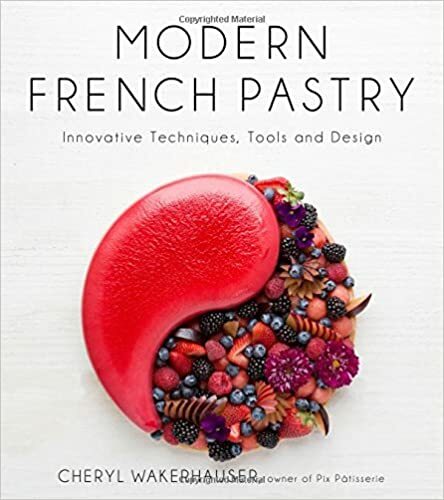 If you know someone who loves baking or getting serious about baking, this will make a wonderful gift! 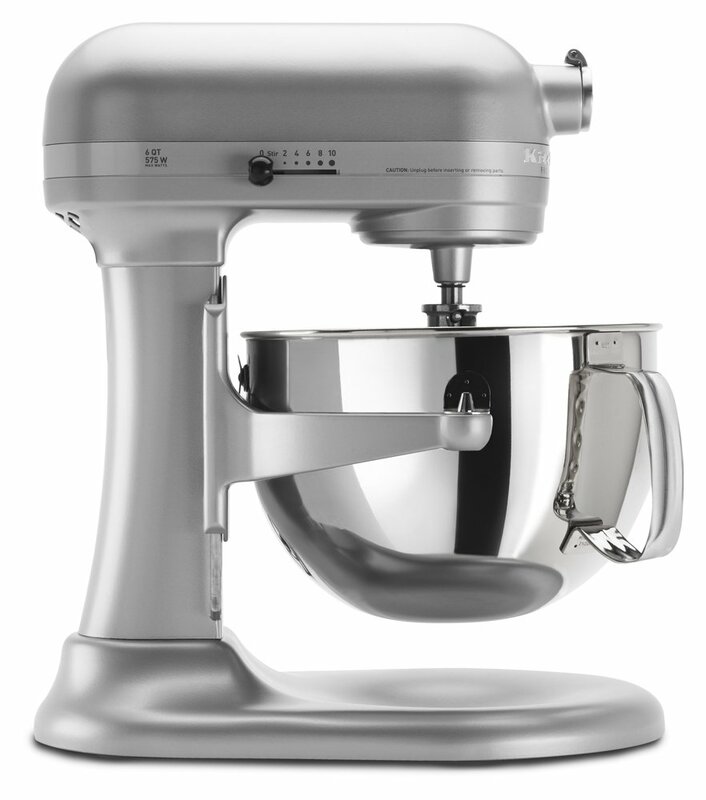 If you want to make someone really happy, you can’t go wrong with gifting a KitchenAid mixer! I use mine often and they truly last for a long time, definitely worth the investment, in my humble opinion. Since it’ll probably be sitting/residing on your (or the lucky someone’s) kitchen counter (it’s way too heavy and bulky to store in the pantry or move around), I suggest that you pick a color that matches the rest of your/their kitchen appliances. I tested out both the Bowl-Lift style (Professional Series) and the Tilt-Head style (Artisan Series), I would definitely recommend the Professional Series. Not only it is more powerful, it's also more steady compared to the Artisan series. Best of all, it has a bigger capacity on the Professional Series. I hope you enjoy my recommendations. 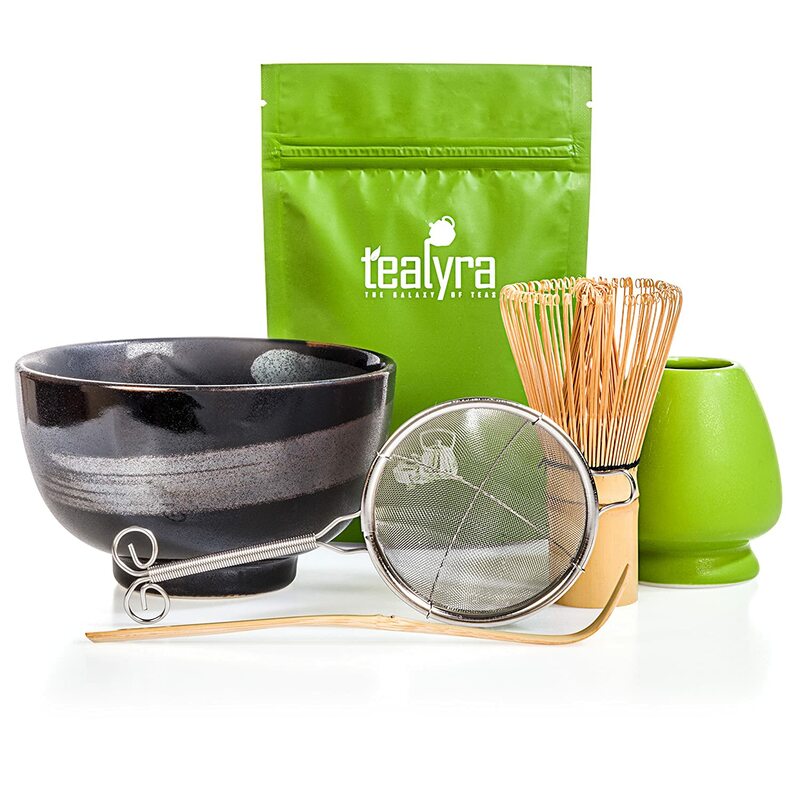 They are all unique and fun gifts that foodies will enjoy! Which one is your favorite so far? Leave me a comment below and happy shopping! Disclosure: uTry.it is a participant in the Amazon Services LLC Associates Program, an affiliate advertising program designed to provide a means for sites to earn advertising fees by advertising and linking to Amazon.com. Holidays are fast approaching! How do you celebrate? I truly enjoy spending time with friends and family around the dinner table to create more memories. This gorgeous and scrumptious Vanilla Dream Mille Crêpe Cake would be the perfect sweet ending to your holiday meals! It consists layers and layers of French Crêpes, alternate with a layer of Vanilla Mascarpone Cream Filling. It’s decadent, yet not too sweet. The cake itself is truly delicious. This recipe featured Singing Dog Vanilla’s Organic Vanilla Extract in both the Crêpe batter and the Raspberry Sauce. I used Singing Dog Vanilla’s Vanilla Bean Paste in the Mascarpone Cream fillings in between the Crêpe layers. This cake is packed with floral and sweet vanilla aromas and you can see the vanilla specks throughout the cream fillings. The texture is silky soft and tender. I like to drizzle a little bit of homemade raspberry sauce on top for a festive and refreshing taste. If you’re still searching for a dessert to share with your loved ones, look no further! I’m sure your friends and family will love this cake! Disclaimer: This video is brought to you by Singing Dog Vanilla. All messages and opinions are 100% my own. Are you enjoying the cooler temperature and the scenery of fallen red and golden Maple leaves? I sure love them both. But what I love even more are all the warm and hearty recipes that fit for Fall! There should be no surprise that dessert always makes the top of my list! These adorable and heart-warming Apple Hand Pies are definitely my favorite Fall dessert. They are also both of my kids' favorite! What a surprise!? It’s seldom that they both love the same item or a dish! So, I’m happy to bake up these cuties more often! Many hand pie recipes are deep fried. However, I don’t like to deep fry for obvious reasons. To me, deep fry usually involved absorbing too much unnecessary oil and calories! Besides, I don’t want to deal with a large pot of left-over oil and greasy smell in the kitchen as well. So, I opt for a baked version! These baked Apple Hand Pies are just as scrumptious and decadent, if not better, than the deep fried version! The crust of these Apple Hand Pies is buttery and flaky, the apple filling is slightly sweet and tart, and very juicy. The combination of earthy cinnamon and refreshing apples is simply heavenly! These hand pies are fun to eat and very portable. You can easily pack them for picnic or bring them to parties for sharing. I shared them with some friends and they all loved them! If you haven’t check out the video tutorial, please do so as I shared more tips and tricks in the video and you don’t want to miss them. I hope you enjoy today’s post and recipe. Please subscribe to my Youtube channel here. That way, you won’t miss out on any future videos and you’ll be the first to know when I have a new tutorial published. And remember, Eat, Drink, and Be Happy! Stay tuned for more Fall and Holiday baking next week!